Delivering quality travel experiences and environmental practices. 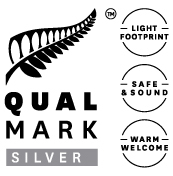 Our family business prides itself on delivering quality travel experiences and environmental practices, and is recognised by New Zealand tourism’s official quality assurance organisation Qualmark with a silver rating. Our passionate guides are working towards achieving their WSET Level 2 qualification. The well-respected international qualification is the perfect way to keep up to date with the variety of wines and spirits on offer across the globe. Our experienced guides hold current First Aid certifications. 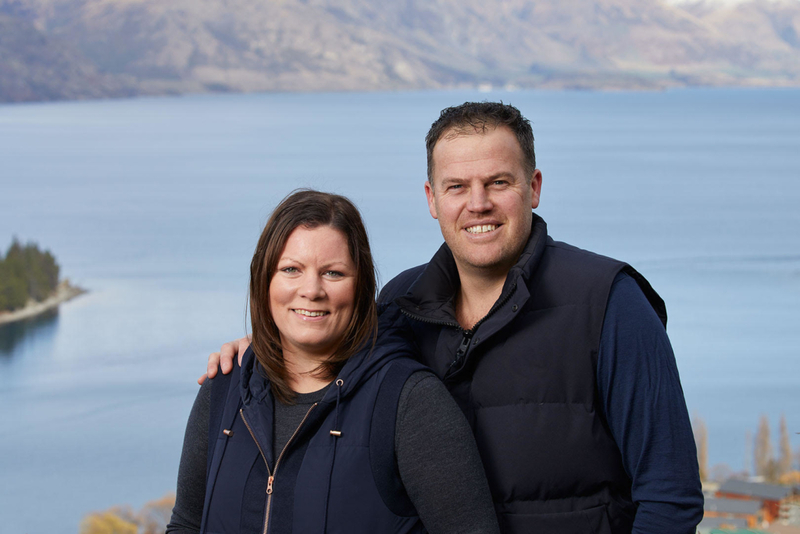 Alpine Wine Tours holds a passenger service licence and our guides hold passenger endorsement licences to ensure guests travel safely in our modern fleet of vehicles. Issued by the New Zealand Transport Agency (NZTA), our vehicles meet stringent safety standards, registration and annual licensing requirements and routine Certificate of Fitness inspections.